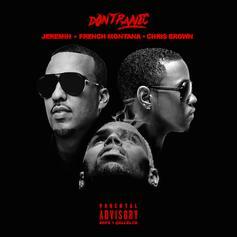 Jeremih hops on French Montana's "Dont Panic" remix. Mase is the latest rapper to take on French Montana's "Don't Panic". 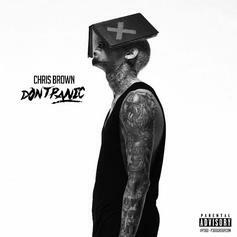 Chris Brown hops on French Montana's latest single "Don't Panic". 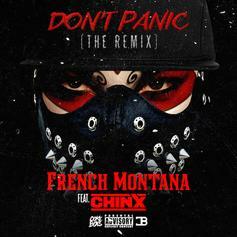 French Montana links up with Chinx for the remix to "Don't Panic". 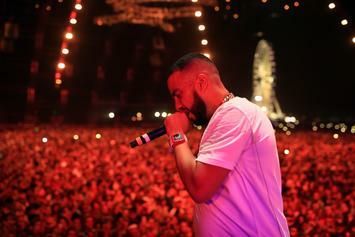 Check out some behind the scenes footage of French Montana's upcoming video "Don't Panic". 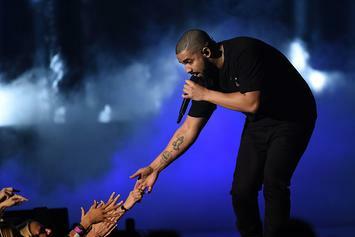 French Montana unveils the title and producer of the first single off his sophomore album "Mac & Cheese 4." Expect it to arrive next week.